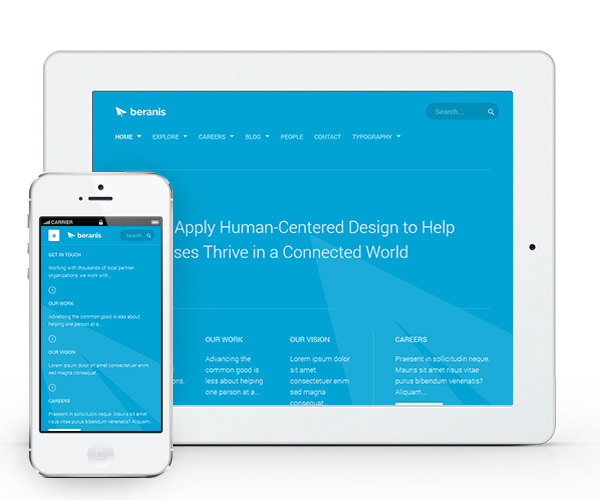 The latest of our Joomla 2.5 & 3.0 responsive template is JA Beranis. 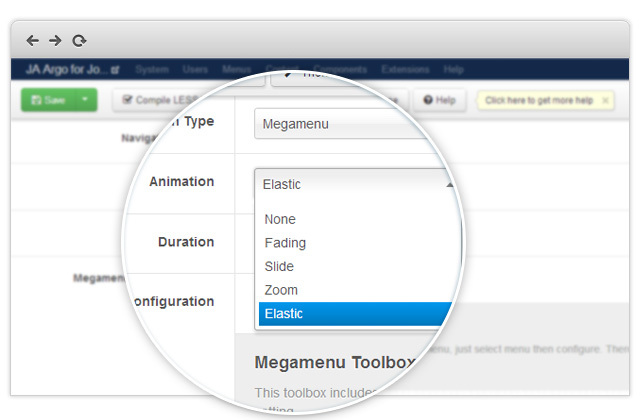 Fully loaded with great features including: RTL language layout support, EasyBlog component support, brand new module - image hotspot, our first ever vertical Mega Menu support and not to mention 5 more complimentary extensions. 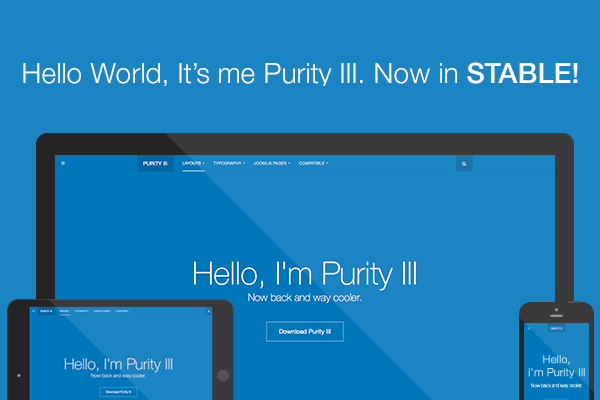 It also incorporates text and image animation (scrolling down on the home page to see it in action). 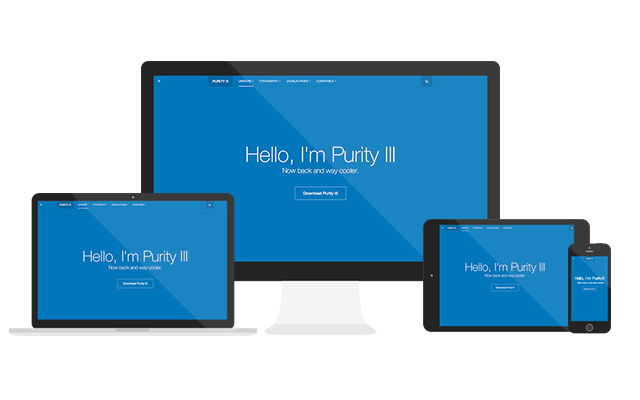 JA Beranis is hands-down one of the most charismatic Joomla business template in our current collection. Let me give you a short tour of this template. 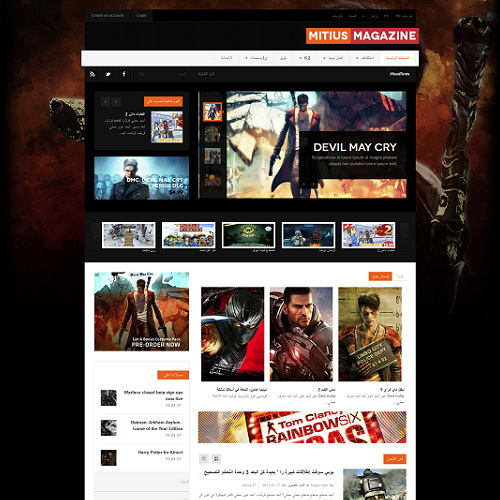 How is JA Fubix - the Joomla template for news & magazine in RTL language layout style working out for you guys? 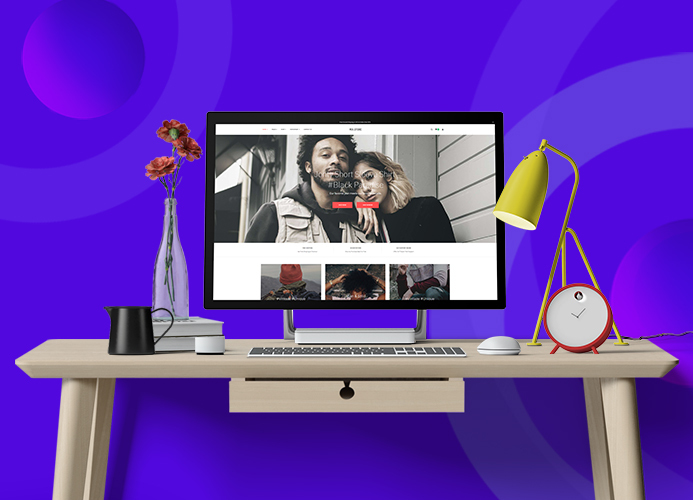 The weekend is over and while the new week is approaching, RTL version of JA Smashboard - Joomla template for entertainment and the Joomla ecommerce template - JA Hawkstore sure will keep you guys busy. Yup, they are now officially RTL language layout compatible. 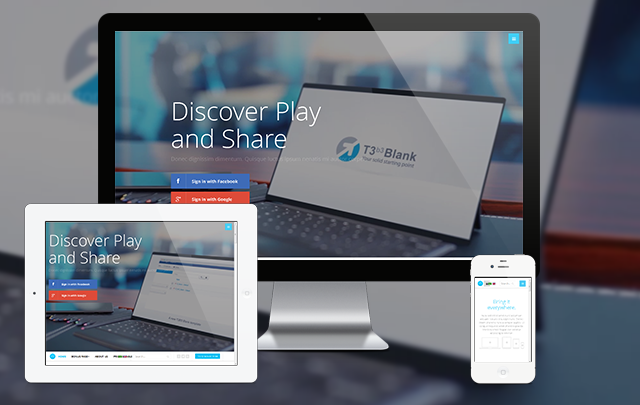 Following up for RTL language layout support for Joomla 2.5 & 3.1 templates, we have immediately updated 6 templates featuring this outstanding feature including: JA Beranis, JA Argo, JA Mitius, JA Onepage, JA Mero, and JA Brisk. If you haven’t known already, we now support RTL language layout in our T3 framework integrated with Bootstrap at core, it is amazingly easy to use. 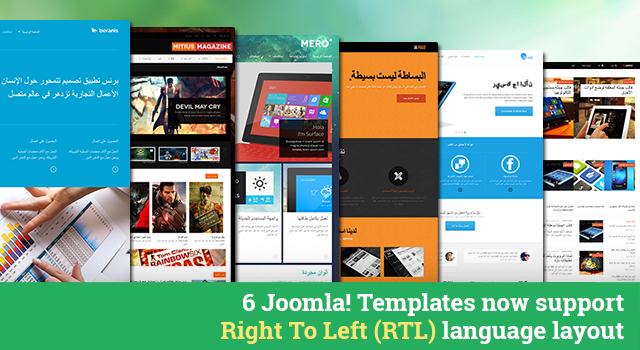 That means any Joomla templates that are compatible with the latest version of T3 Framework are RTL layout friendly. Woot woot!